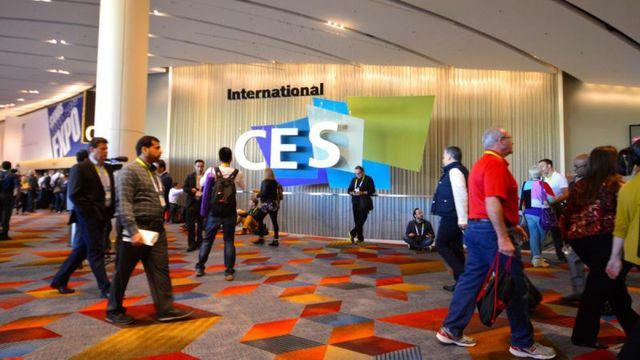 Each year, hundreds of companies come to Las Vegas to show their new devices. 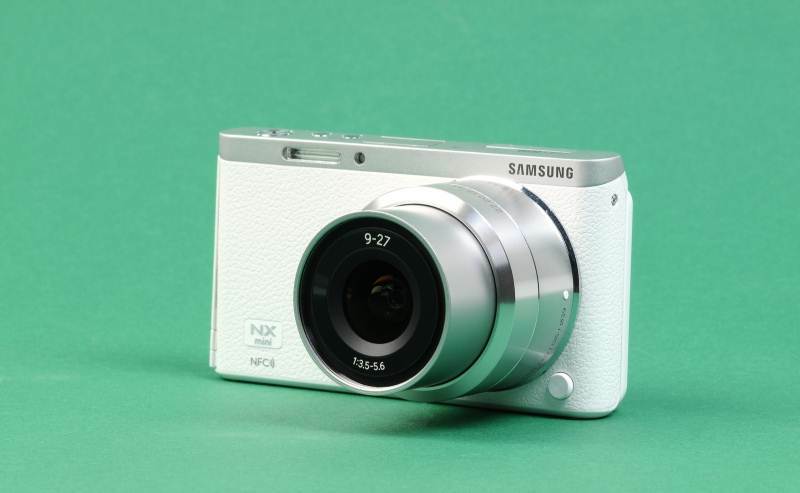 We have collected the most interesting devices, which can be seen at CES 2016. 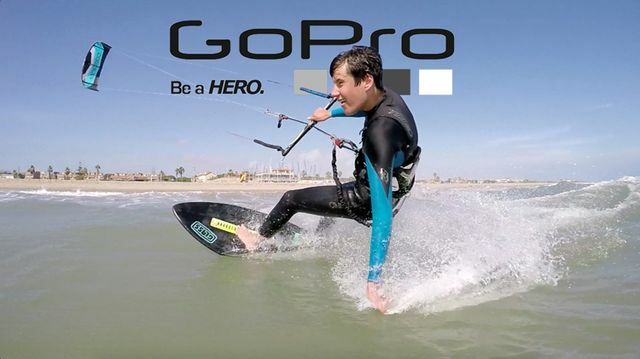 GoPro is known for its compact Action cameras. In January, it will show the first drone with a camera on board. We think that drone will shoot in 4K-resolution. It is also known that the company will distribute the first one hundred samples for free, but those lucky ones will receive GoPro Karma who sign up here. 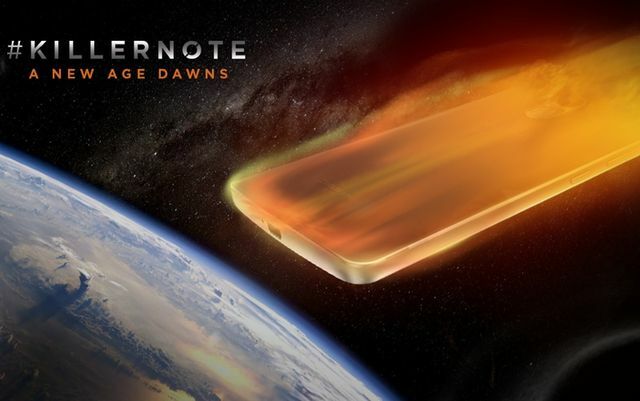 Lenovo will bring a metal phablet Lenovo K4 Note at CES 2016. 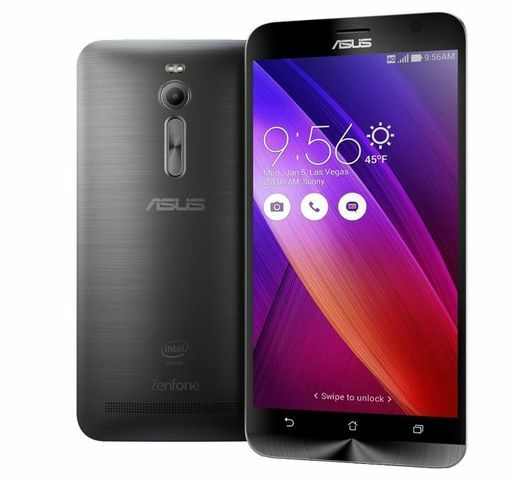 The company planned to create smartphone with maximum performance at an affordable price. Lenovo K4 Note is equipped with MediaTek Helio X10 and 3GB of RAM. On the rear panel of smartphone will be located fingerprint reader. Huawei is planning to show several devices at CES 2016. The network is rumored that Chinese company developes female version of smartwatches Huawei Watch. The main differs between female version and regular is that it will have more sophisticated design and “female” dials. We don’t know the characteristics and dimensions of new smartwatch. Huawei Honor 7X is the next generation smartphone of the popular line Honor. According to preliminary information, smartphone is equipped with a 5.2″ Full HD screen, eight-processor HiSilicon Kirin 935, 3 GB of RAM and 64 GB of internal memory, 13 MB main and 8 MP front camera. We don’t know much about this smartphone. However, we can say for sure that it will not have QHD display and CPU Snapdragon 820. 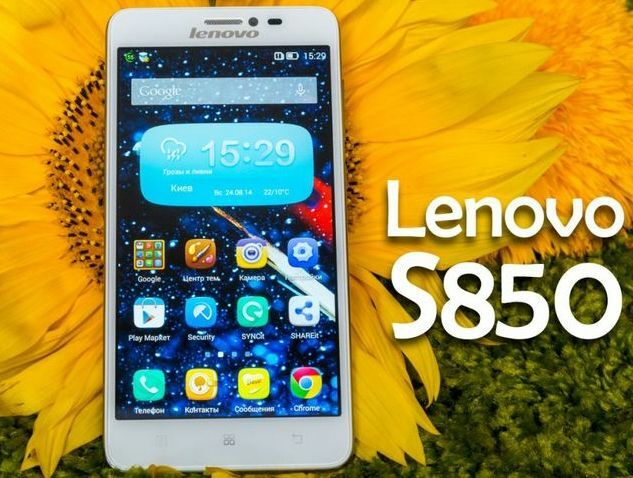 The smartphone has best combination of price and quality. According to director Johnny Shih, ZenFone 3 will receive USB type-C port. Unfortunately, he did not tell other details. It is also rumored that ZenFone 3 will has fingerprint reader. 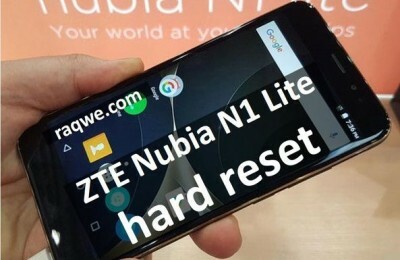 As you remember, smartphone ZTE Nubia Z9 has been developed by technology FIT (Frame Interactive Technology), which allows you to use the screen completely from edge to edge. ZTE Nubia Z11 will have 5.2-inch display with a resolution of QHD (1440 x 2560 pixels) and a density of 565 ppi, 20.7 main megapixel and 13 megapixel front camera. Like many flagship smartphones, it will has 64-bit quad-core Qualcomm Snapdragon 820 with graphics Adreno 530. Also, do not forget 4 GB RAM and 128 GB of internal memory. Smartwatch SmartWatch 4 looks like previous model Sony SmartWatch 3. The difference is that the new model will be thinner and longer. At the same time the battery will remain the same – 420 mAh. We know that Sony was planning to add support for 4G. 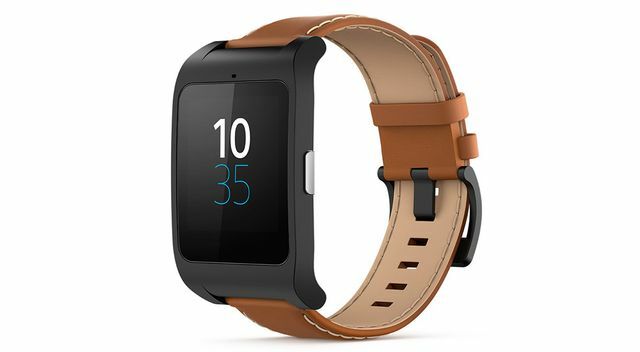 Sony SmartWatch 4 based on the Qualcomm Snapdragon 400, 1.2GHz and 512MB of RAM. 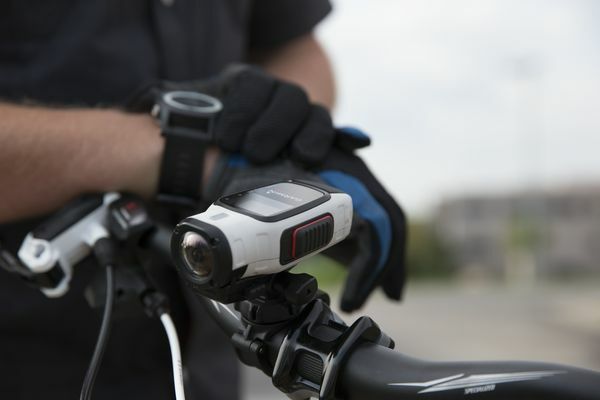 Also new smartwatch will be added to the optical heart rate monitor and altimeter. Most recently, LeTV LeMax Pro will appear in the test Antutu 6.0 and set a record of 133 557 points. 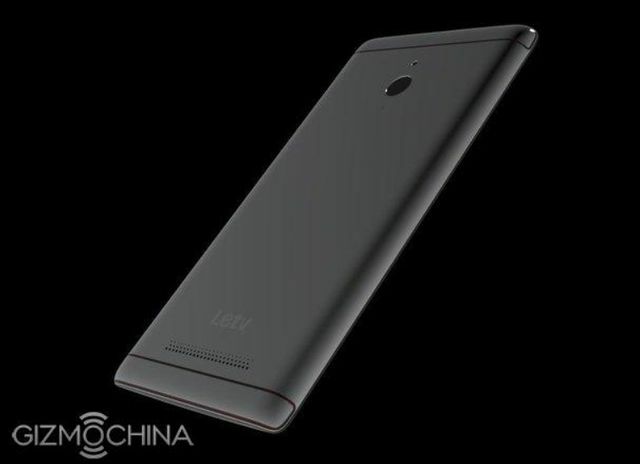 We are waiting with great impatience for the announcement of LeTV LeMax Pro at CES 2016. It is expected that LeMax Pro will receive a 5.5-inch screen with resolution of QHD (2560×1440), Snapdragon 820 and GPU Adreno 530. The RAM is 4 GB and internal memory is 64 GB. It reportedly has 21 MP main and 4 MP front camera. And of course, Android 6.0. HTC has repeatedly postponed the presentation of HTC Vive VR. Recently Director Cher Wang said that augmented reality glasses HTC Vive VR will be shown at CES 2016. Cher Wang said that they have “a very, very big technological breakthrough” and that’s why the show was postponed. What she had in mind, and how a “breakthrough” changed glasses, we see at the beginning of January. 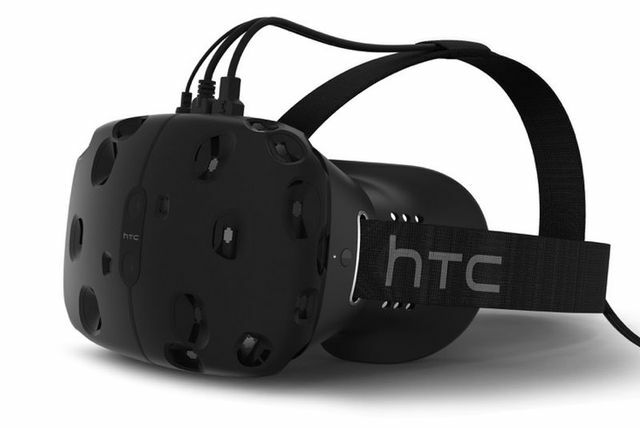 We remind you that HTC Vive is a joint project of HTC and Valve. As you remember, at CES 2016 show not only devices, but also operating system. 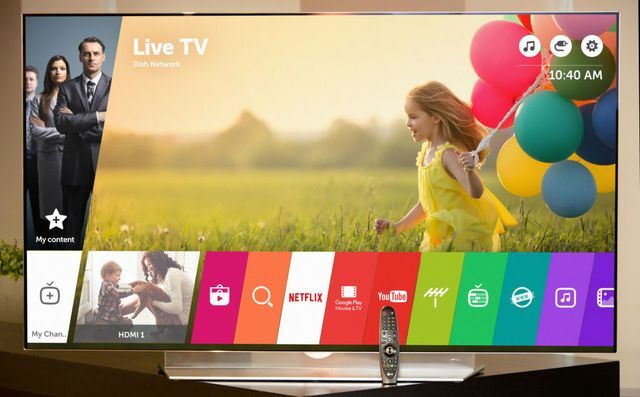 LG Electronics has announced the release of a new operating system for smart TVs webOS 3.0. Developers have reported that it will receive enhanced mobile connectivity. Application LG TV Plus connect your smartphone to your TV and give the opportunity to work with mobile applications on the big screen. Magic Zoom will increase the objects on the screen with no loss of image quality. Improved Magic Remote got more buttons for easy control. Also in webOS 3.0 appeared new Channel Plus with a selection of free content from Bloomberg, TIME, Condé Nast Entertainment and The Wall Street Journal, as well as the function of Channel Advisor, which tells the user that it will be interesting to see. Function of Multi-view allows you to watch two different channels at once.